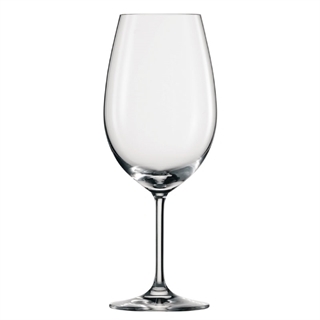 Ivento is one of Schott Zwiesel’s bestselling ranges, their specialist Bordeaux wine glass is perfect for the famous French claret. 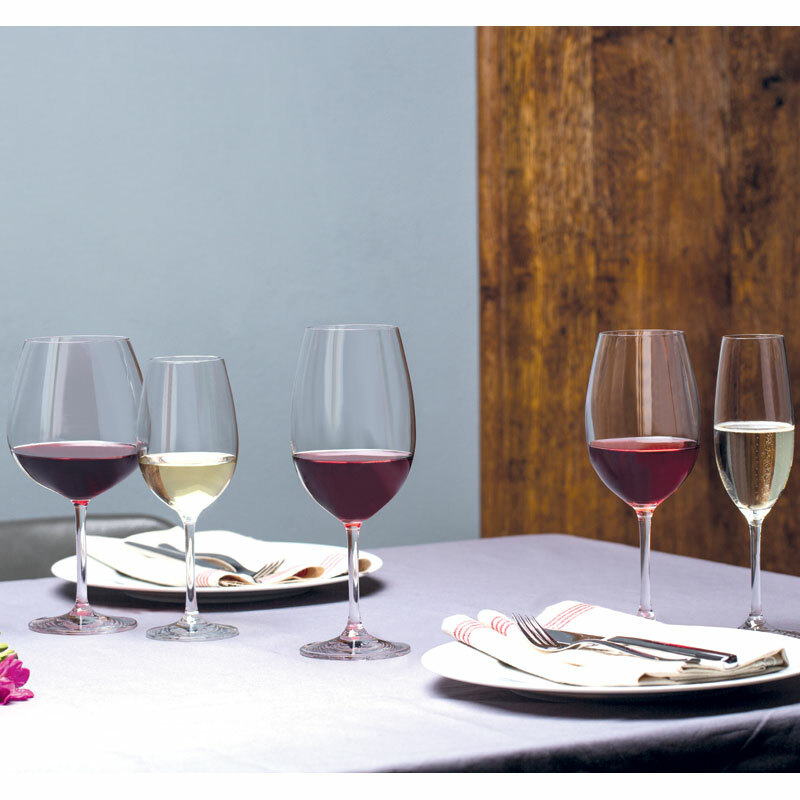 The shape of the bowl and the way it is designed to feed into your mouth will maximise your enjoyment. 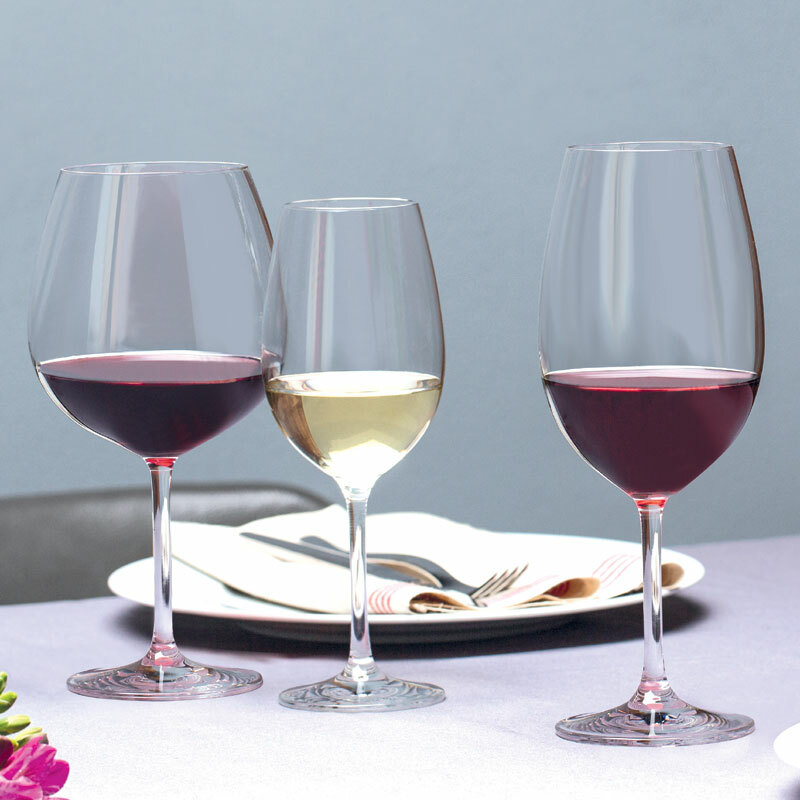 These red wine glasses looks really stunning on your dining table. 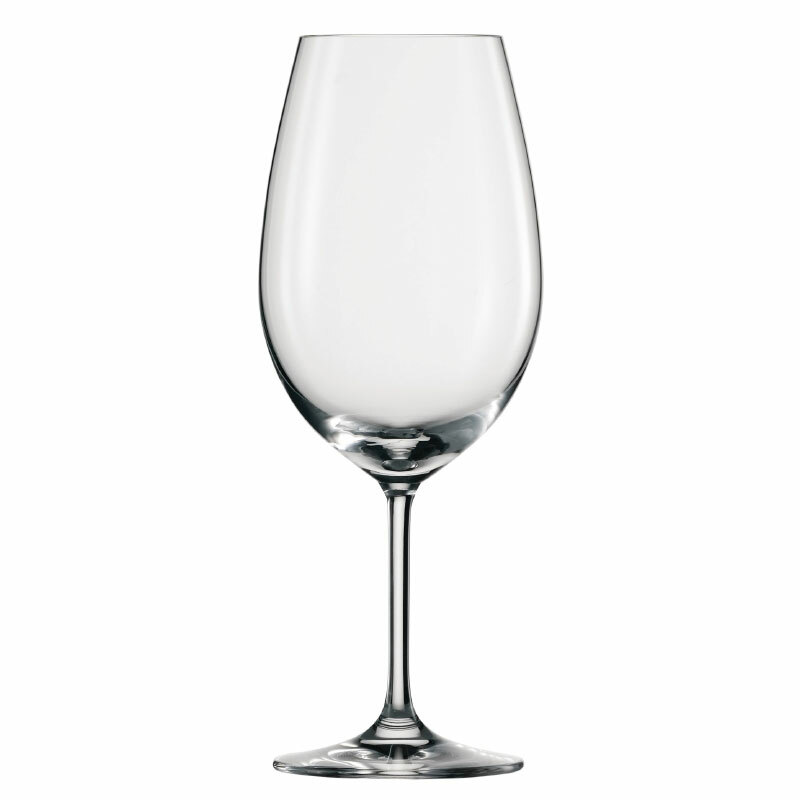 They are very well proportioned and have a timeless elegance that will fit in with any setting. 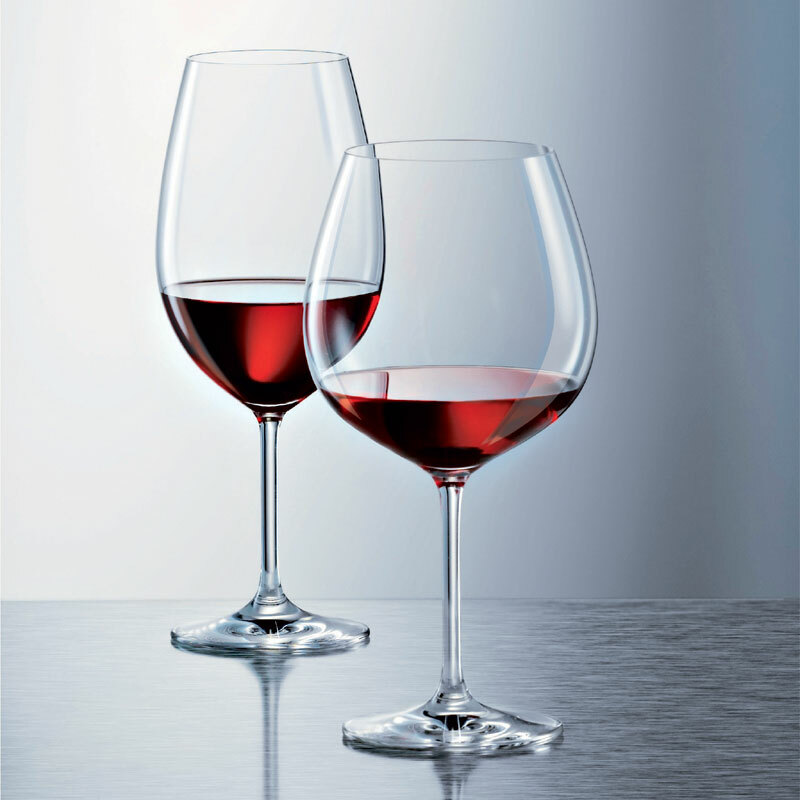 They are slightly narrower than most Bordeaux glasses, which I think gives them a timeless and sophisticated elegance, but they have enough space for a good swirl to enjoy the nose. Excellent value for money - particular when purchased in the sales. very quick and efficient delivery.